No escaped the 2000s without being visually assaulted with the ridiculous, tongue-in-cheek commercials for the Snuggie. The Snuggie is a wearable blanket that could be worn anywhere. 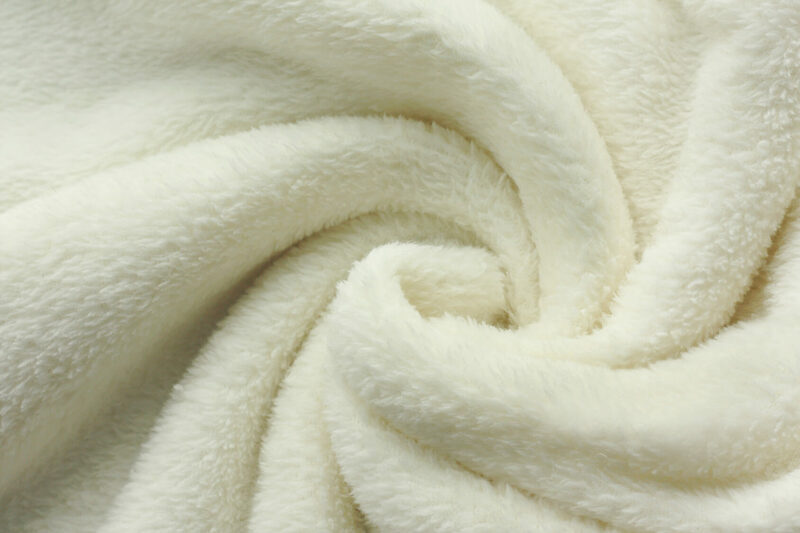 Over 30 million Snuggies have been sold since 2008. Allstar Products, the company behind the Snuggie, has generated over $500 million in revenue.